the criminal element nearly 180 years after this story was published. Nancy, and the Artful Dodger. General Admission available at the door before each show: $12.00 each; Children 12 and under: $8; Ages 3 and under are free. 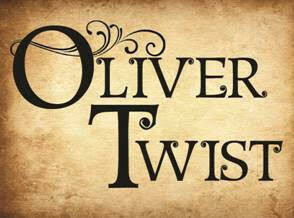 Advance prices and online sales are available here: https://www.eventbrite.com/e/oliver-twist-tickets-24720886838. Advance sale prices end June 16. The Dr. A. J. Ferlazzo Auditorium, 15941 Donald Curtis Drive in Woodbridge, Virginia. Partial funding has been provided to Castaways Repertory Theatre by Prince William County.